SERDC is pleased to offer this unique webinar with three experts who will provide information on successful programs for ensuring high quality curbside recyclables collection. They will share their tricks for improving material quality, and offer insight into what works – and doesn’t work, in residential single stream curbside recycling programs. The webinar was moderated by Susan Robinson, Federal Public Affairs Director of Waste Management. 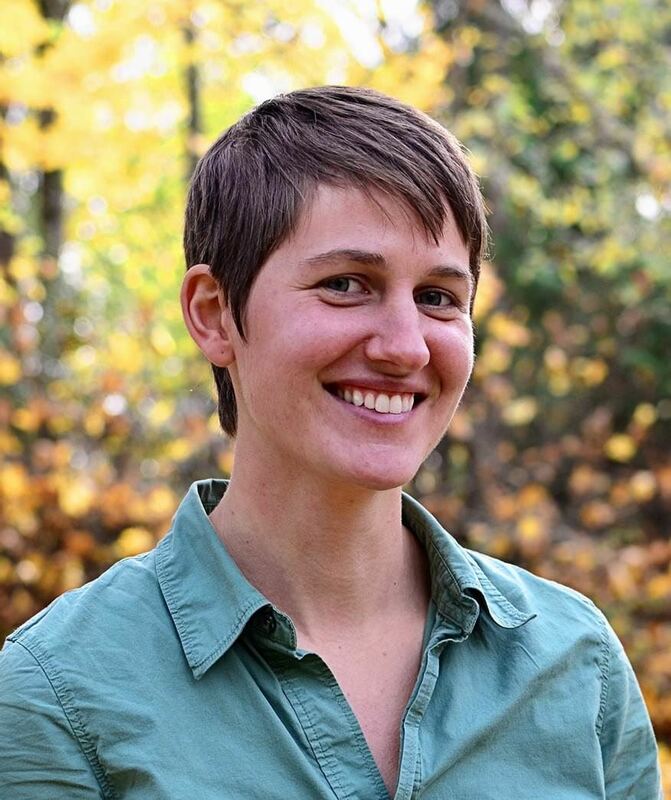 Michelle Metzler is Waste Management’s Public Outreach Manager in the Pacific Northwest. For over a decade, Michelle has been working directly with customers, providing information to ensure customer know how to recycle right. Michelle currently leads a team of professionals and interns who have been able to keep inbound contamination in programs in the Pacific Northwest under 10%. Learn how these Best Practices work, and ask questions of Michelle about their successful programs. Bob Cappadona is Vice President at Casella Recycling, and has been in the trenches for over twenty-five years, working with communities in the Northeastern U.S. Bob has been actively engaged with cities in the greater New England area implementing programs to improve the material quality collected for recycling. We’ll get insight from Bob about some of the successes in driving contamination reduction out of municipal programs – and what it takes to make these improvements. Scott Mouw is the Senior Director for Strategy and Research at The Recycling Partnership. Passionate about taking a systems approach, Scott enjoys putting recycling data to work to help community programs thrive. Prior to joining The Partnership, Scott spent a career directing North Carolina’s highly regarded state recycling program. 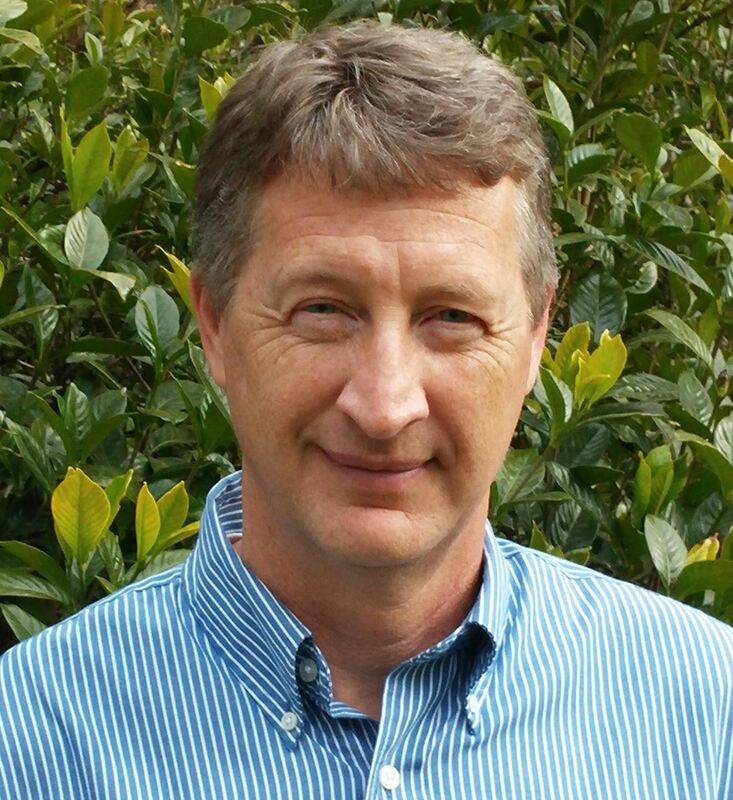 He has participated in a wide range of regional and national initiatives to advance recycling, including overseeing the development of The Recycling Partnership while serving on board of the Southeast Recycling Development Council and working with the Sustainable Packaging Coalition, the Association of Plastics Recyclers, the Glass Recycling Coalition, and AMERIPEN. Scott and his family call Raleigh, NC home. Q: Michelle: Where is the OCC is her numbers? Is that in the mixed paper? A: OCC was not included in mixed paper and was not listed because our sorts found that only 1% of the material in the garbage was cardboard. Residents already recycle cardboard very well. Q: Michelle - That extremely low contamination rate is awesome! But are you now having trouble finding outlets for recyclables as a result of China's National Sword? If so, what are you doing to find other outlets? A: Yes, we are still having trouble finding markets for our mixed paper and mixed plastics. Even with a low inbound contamination rate, we’ve still had to make significant investments in increased staffing and slowed down sort lines to meet the new higher quality standards. Because of WM’s large network of brokers, we have been able to move all of our recyclables, but it has been a challenge. Q: Is the sorting game specific to a particular community or region? OR customizable? A: It’s customizable. We currently have two versions for two different communities. Q: How do you get to know the Community? Q: I am interested in learning more about the paid interns - how long do they work (year round?) - hourly rate, how many hrs per day, liability issues? Thanks! A: Our interns work full time over the summer for 10 weeks. They are WM employees so we don’t have any liability issues. Q: What Technology do you use to help identify contamination? Q: Bob - Based on your discussion about weather problems, why are there ANY Northeast programs that still use bins, instead of carts with lids? A: Simply economics – with most municipalities trying to balance a budget – purchasing carts is the first item cut during a municipal budget process. Q: How did you notify Community you were going to begin bin inspection & tagging? Q: What is emphasized by the contamination in bags ?